Dynamic Sportswear is a privately held company, with over 25 years of experience in the manufacturing and export of all types of Socks/Leggings for the global market. Dynamic is a leading organization with an American office in Atlanta and a Head office/ Factory in Lahore, Pakistan. We are a fully certified company, production facility, and inventory management firm with an annual turnaround of approx. ~ US$20 million. 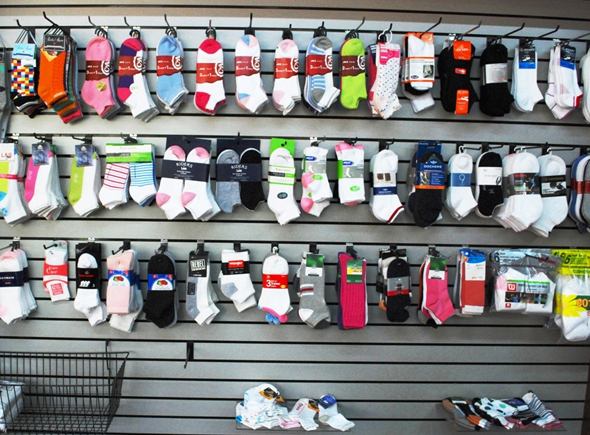 Our specialization lies in the design, construction, sampling, bulk-production, and delivery of all types of socks for Men, Ladies and Children of all Sizes. As a one stop full service organization, Dynamic continually pursues innovative products that satisfy the most stringent and discerning requirements of our customers ranging from the upscale to the bulk economy of Hosiery Products.